It’s on a Monday morning at about 11 am; we arrive in Hamburg – German’s port city from Berlin. The weather is dull, uninviting and promises to be catastrophically cold. It’s bad news since I have my swimming suits packed in my suitcase. There is a beach where less than a week ago locals were swimming. The last one-week has been rainy, windy and extremely cold making it difficult to understand summer in Berlin. Am wondering if it’s going to shine and stay so anytime soon. I am with four other fellows on the international Journalist program on a one-week tour of Germany. Organized by the Goethe-Institut – a non-profit German cultural association that promotes the study of the German language abroad while encouraging international cultural exchange and relations, the tour starts with Hamburg, Cologne, and Munich. 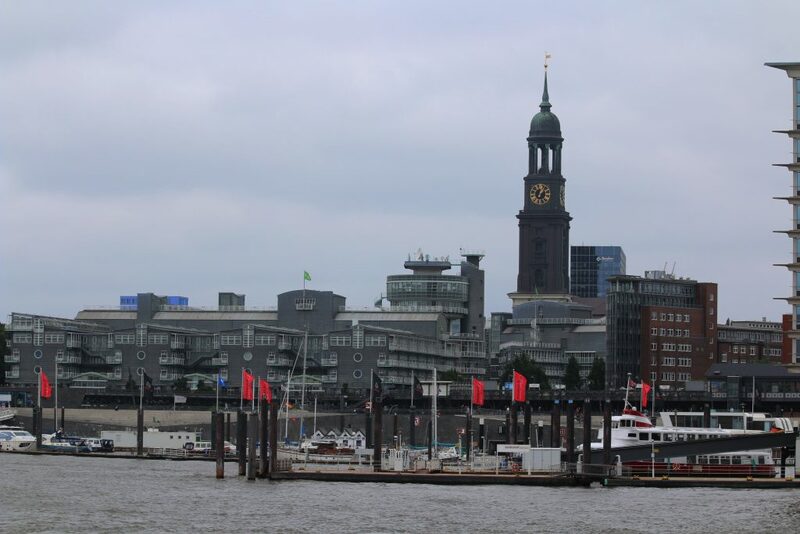 Something was inviting about Hamburg – German’s harbor city. Some warmth about the small town north of Germany located about 527kilometres from the North Sea. Or was the thrill of being there just for a night with a full itinerary? Maybe! 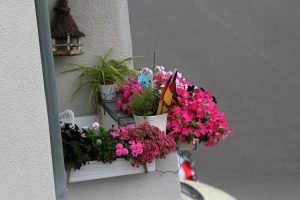 But the team was set for a cruise along river Elbe, an art gallery, Der Spiegel online – a German weekly news magazine and fish dinner – my favorite delicacy that I haven’t had in weeks and nothing was going to come in its way even the worst of weather. Hamburg is relatively small city compared to Berlin. Inhabited by about 1.8million people, it’s an economic hub doting colossal wind power energy infrastructure on your way from Berlin and known for its maritime machinery, and its also hosts a fish market. The one-hour cruise was magical! 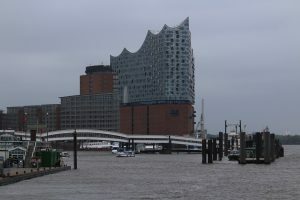 We braved the wind and overdosed in the beauty of the port city among them the Elbphilharmonie (Ephi) the single-most prominent site in Hafen City made of glass and bricks, the St Michael church that viewed throughout the cruise – am told it was the most prominent landmark that guided the sea fearers in the ancient times. The multilingual tour guide spells the importance of the port of Hamburg. Did you know it is the second largest port in Europe and the eight in the world? The port is referred to as the gateway to the world as products from all over the world have passed through the port for more than 800 years. 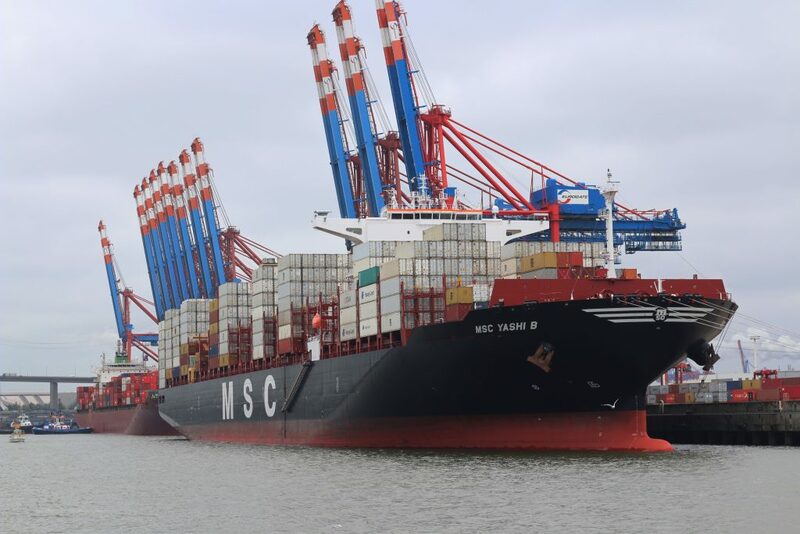 It has almost 300 berths, receives about 9000 ships per year and more than 2,300 freight trains per week. We said auf wiedersehen (bye) to a sumptuous salmon meal and the exciting football match. It’s interesting how much energy, cheer, and tear football illicit but that should be a story for another day, probably. What I love about this trip is the efficient transport system. It reminds of the Kenyan standard gauge railway (SGR) line. It’s a passenger and cargo transportation between Mombasa – the largest port in East Africa, and Kenya’s capital city Nairobi. The new railway line aims to connect Kenya, Uganda, Rwanda and South Sudan. Traveling is a costly affair in many parts of Africa, but we are making baby steps in the right direction. And hello summer! 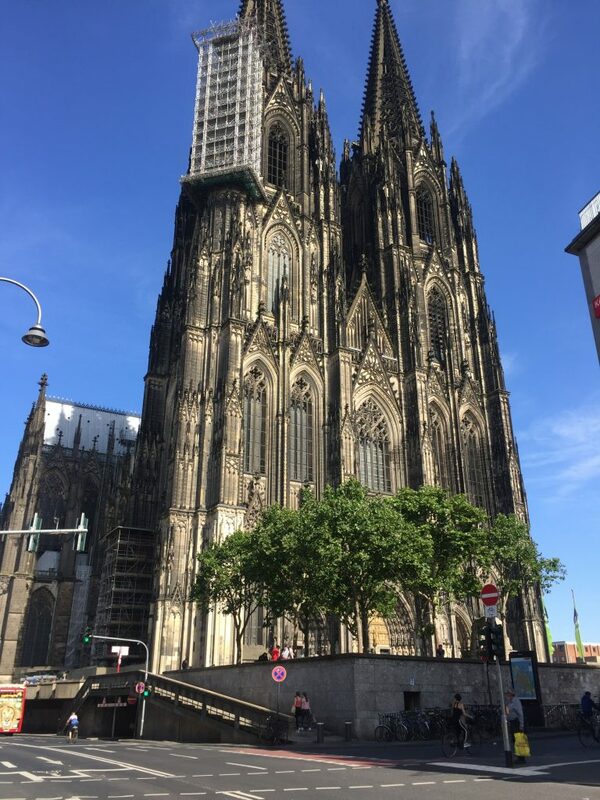 Cologne was bright, sunny and artistically welcomed by the cologne cathedral – St Michael church or the Dom. Do you know that it took 632 years to complete? Yes, the beginnings of Christianity in cologne dates far back, and it’s considered the perfection of the gothic art. Of course, you would not stand in front of this magnificent historical structure recognized as a UNESCO world heritage in 1996 and not honor its invite to step inside. It’s the most calming feeling I have had since I arrived in Germany about a month now – surprised at how fast the days have gone. It’s a tradition to light a candle, but today I don’t do it as tradition. I am on a journey to Munich for the last leg of the German tour before I head over to Aachen. In a way, i am asking the universe to light and lead my path.